If all that glitters is not gold in your closet, it definitely is this TheBlack Glamour Designer Short Tunic with Sequin Work by Snehal Creation. 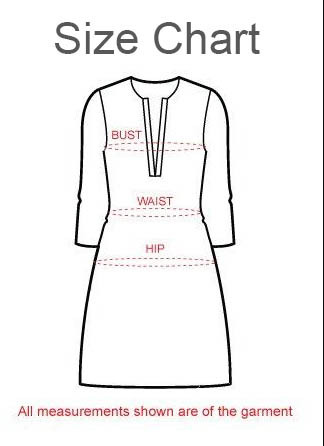 The short tunic comes with a round neck with a neck panel and long sleeves. Interesting sequin design, swarovski buttons and gota patti taping adorn the tunic at various edges and hems.